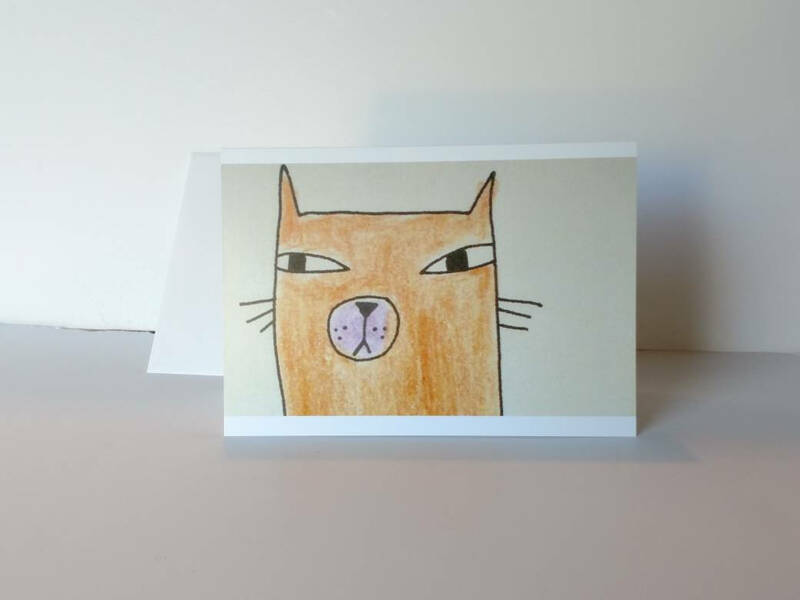 This is a whimsical blank greeting card featuring a cat with an attitude. This cat art is Perfect as wall decoration on your creative work space or as a gift for a cat lover knitter or crocheter friend. 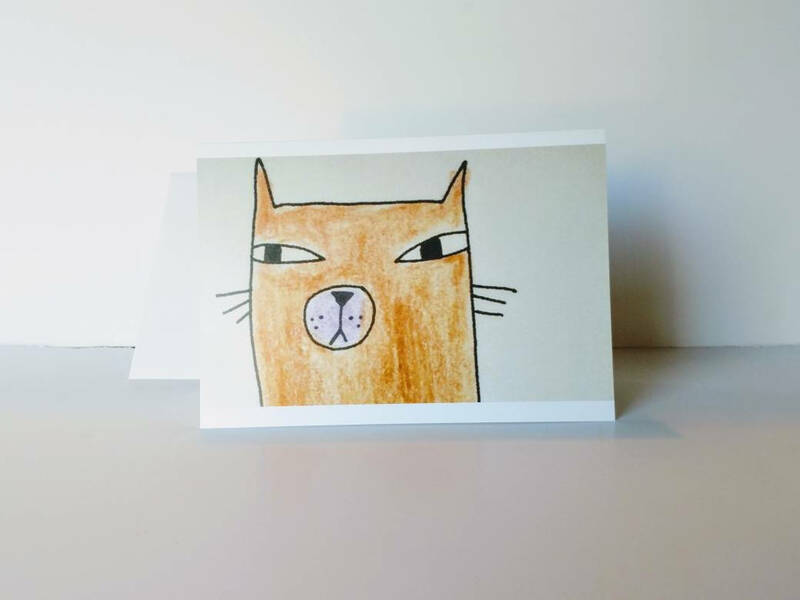 I wanted to dedicate this one card to this cat face and eye expression because I have a very vivid memory of when my oldest son got his first cat, and he named it "Michu". Michu was very cute. No argument there. However, Michu had a very strong personality. It wouldn't stop staring at me with this exact look on its face. I would try to avoid eye contact but there was nothing in the world it seemed to like more than to stare at me and freak me out. LOL. 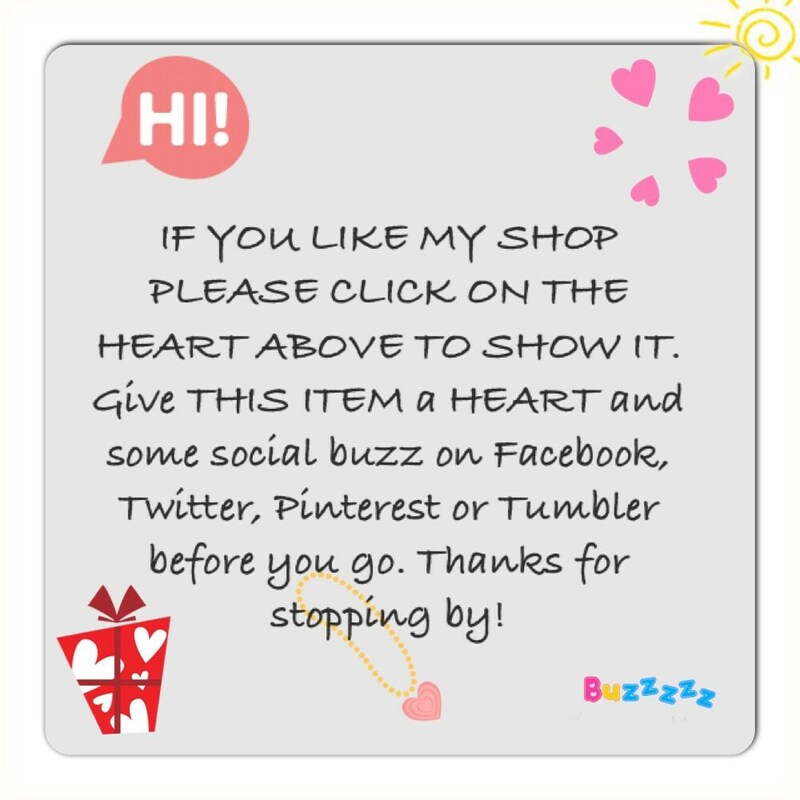 This Blank Greeting Cards All Occasion Greeting Card will be sent to you with a white Envelope. 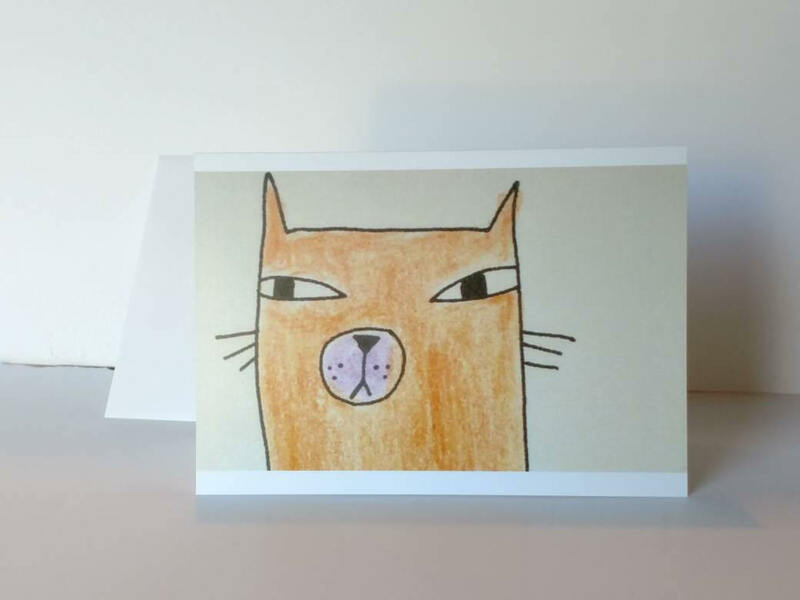 This is a great card gift idea for cat lovers. Beautiful art is at the center of these beautiful greeting cards. Give art and photography when greeting that special someone. Please choose how many you want when checking out. 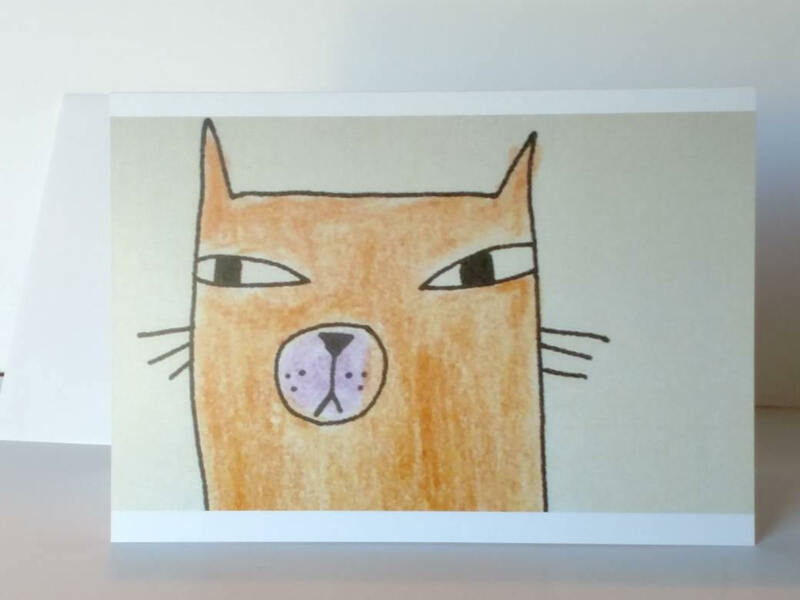 This art can also find a home on your kid's room wall or desk, or in your creative work space. Frame it for a whimsical touch! Absolutely adorable! Love this card! Very very nice!